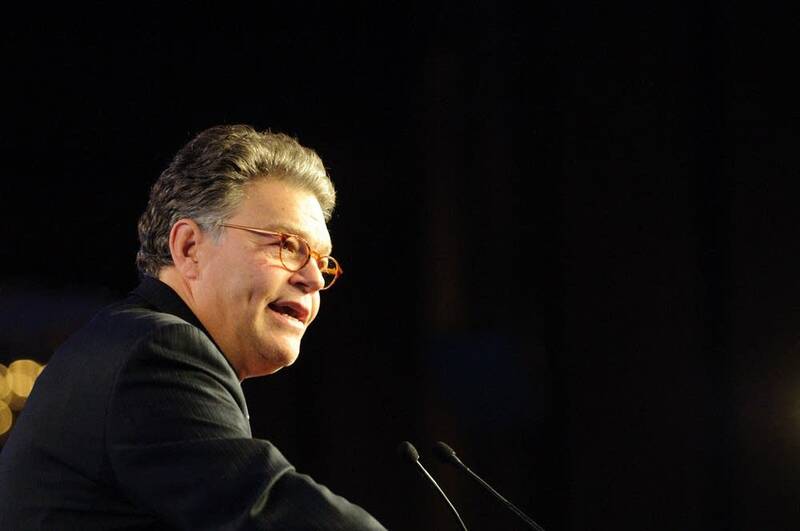 U.S. Sen. Al Franken expressed disappointment Tuesday with the FCC's decision to allow the merger of NBC and Comcast to move forward. The Federal Communications Commission gave Comcast Corp., the country's largest cable company, the green light to take over NBC Universal, home of the NBC television network. Franken has been a vocal opponent of the merger, which he said would lead to more costs and fewer choices for consumers. "I thought it's dangerous ... and I didn't feel that the conditions were strict enough ..." Franken told MPR on Tuesday. "I think they'll be less programming, less diversity, less choice, and it'll be controlled by just a few people." Four of the commission's five members voted to let Comcast buy a 51 percent stake in NBC Universal from General Electric Co. for $13.8 billion in cash and assets. Michael Copps, one of the commission's three Democrats and an opponent of media consolidation, voted against the deal. The deal was still awaiting Justice Department approval, which was expected later Tuesday.